Let America’s Party Pros bring Vegas to you with authentic casino themed entertainment. Our casino parties provide full-service entertainment for all of your guests. 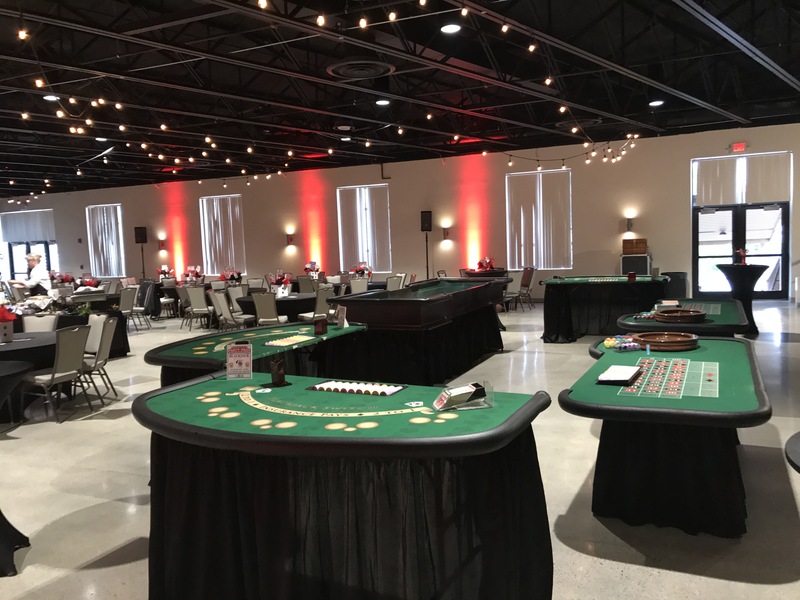 We offer a wide range of casino table choices, professional and friendly dealers, sound equipment and music, plus great lighting and props options to enhance the look and feel of any venue.